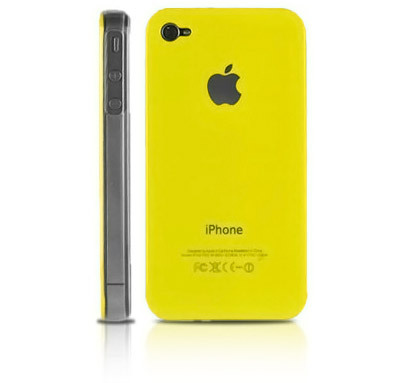 If you had tons of extra cash, you’d probably have an iPhone 5. 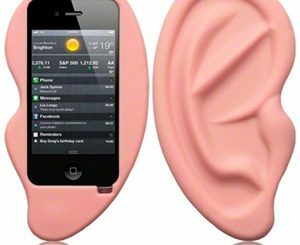 Yet just because you’re hanging on to your iPhone 4/4s for a while longer doesn’t mean you are stuck with the same old, same old. 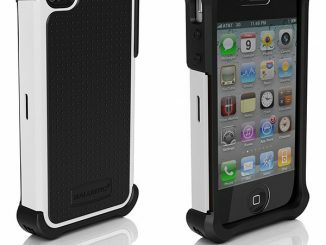 Refresh your phone with a new case while spending almost nothing with these Cool iPhone 4 Cases for Less Than $2 Shipped. I hate it when things look like a great deal until you see that shipping costs more than the item itself. 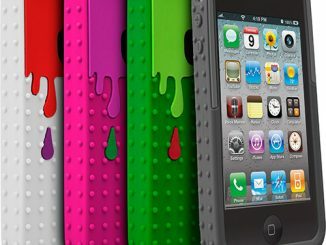 That’s why in this rundown of cool, yet cheap iPhone 4 cases, they’ll each be less than $2 and include Free Shipping! Nintendo Gameboy White Silicone Case for $1.39 with free shipping. Red for $1.39, Blue for $1.86, Light Blue for $1.48, Orange for $1.60, Yellow for $1.49, and Black for $1.40 with free shipping. 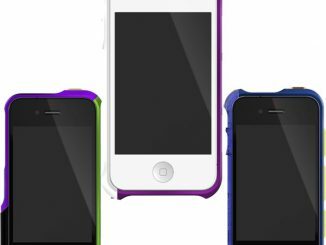 Apple iPhone 4 Calculator Silicone Case for $1.59 plus free shipping. White for $1.45 plus free shipping. 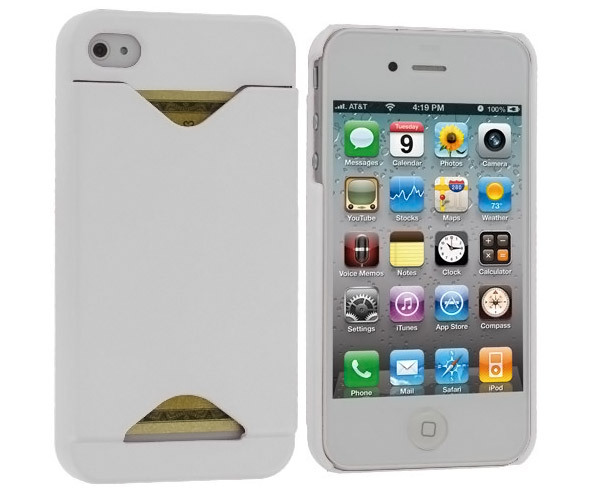 White Credit Card ID Case for Apple iPhone 4 for $1.31 with free shipping. Holds your ID, credit card, and some cash. Black for $1.56 and Green for $1.77 with free shipping. Black / Red Silicone Cassette Tape Case for $1.09 plus free shipping. Purple / Blue for $1.10, Pink / Blue for $1.12, Blue / Yellow for $1.78, Red /Blue for $1.10, and White / Blue for $1.08 plus free shipping. 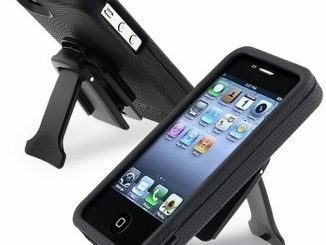 Cool Camera Design Silicone Case for $1.35 with free shipping. 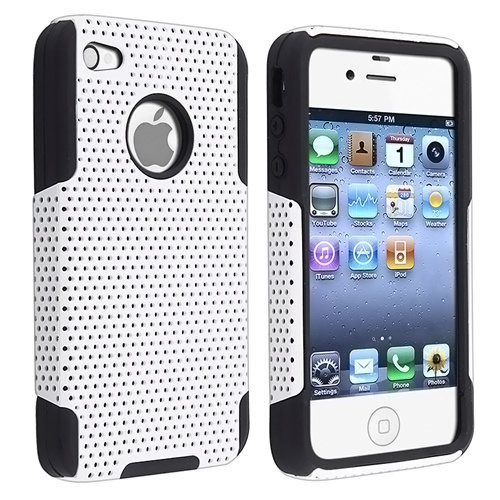 Black Skin / White Meshed Plastic Hybrid Case for $1.46 plus free shipping. Black / Orange for $1.71 with free shipping. 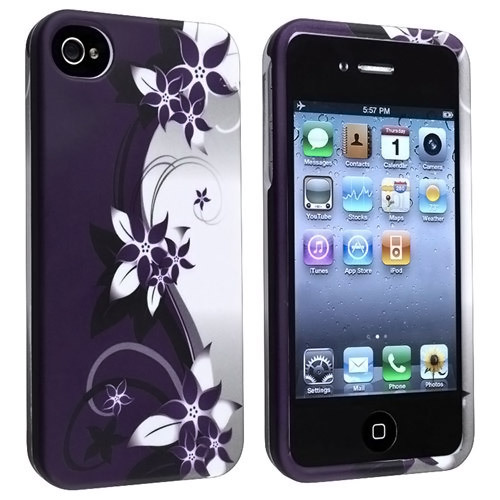 Purple Flower Snap-on Apple iPhone 4 Case for $1.60 plus free shipping. 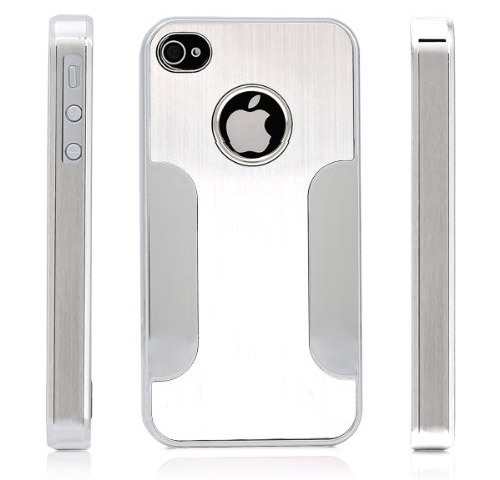 Premium Chrome Aluminum Skin Hard Back Case for $1.78 with free shipping. 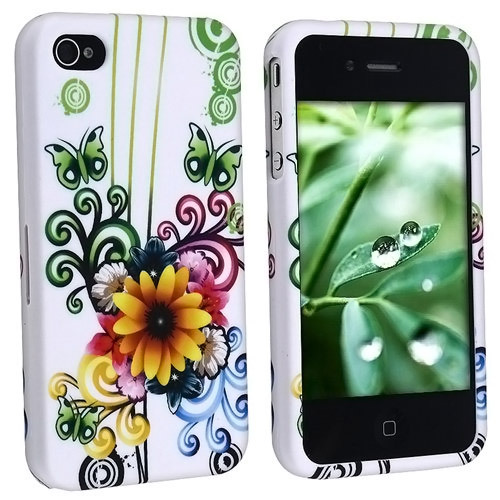 White Flower Floral Butterfly Hard Design Crystal Case for $1.76 with free shipping. 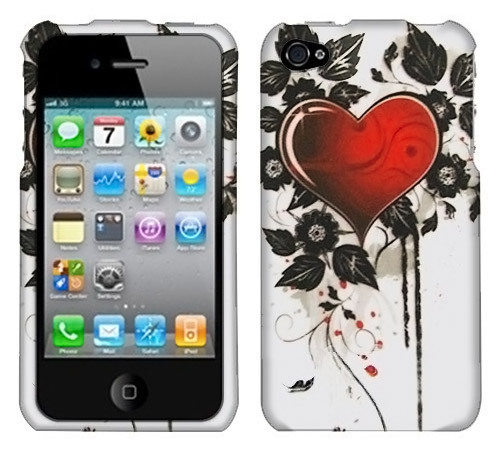 Apple iPhone 4S Heart and Black Leaves on Silver for $1.65 with free shipping. 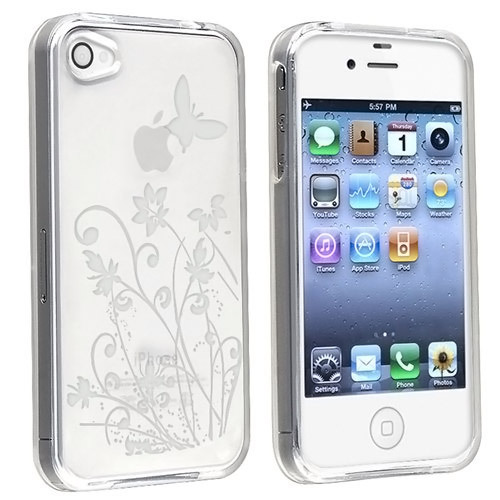 INSTEN Clear Flower with Butterfly TPU Rubber Skin Case for $1.46 with free shipping. 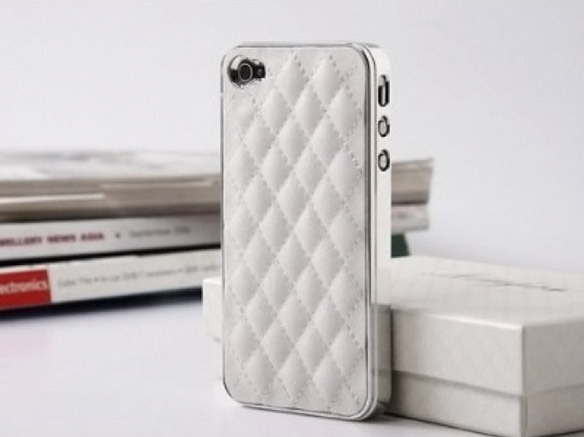 Pandamimi White Deluxe Plastic Chrome Genuine Leather Case for $1.66 with free shipping. 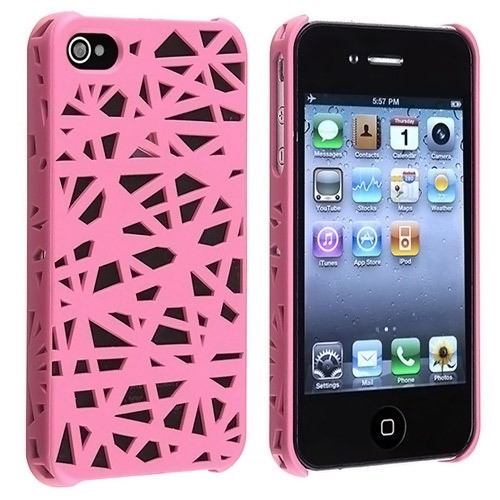 Pink Bird Nest iPhone Case for $1.28 plus free shipping. Blue for $1.29, Dark Purple for $1.24, Hot Pink for $1.36, White for $1.28, Black for $1.29, and Smoke Gray for $1.31, Red for $1.18 with free shipping. 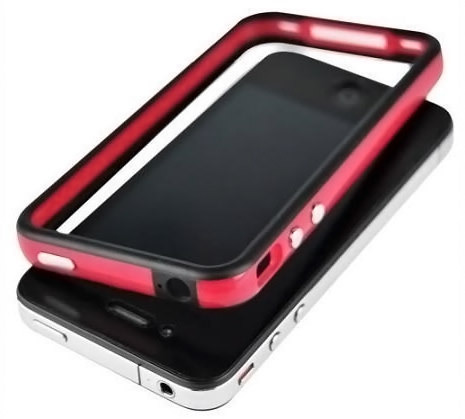 SANOXY Red and Black Premium Bumper Case for $1.01 plus free shipping. Black and White for $0.99, Green and Black for $1.00, White and Green for $0.96, White and Blue for $1.03, Orange and White for $1.00, White and Green for $0.96, Pink and Black for $1.00, Blue and Black for $1.09, Yellow and Black for $1.00, Orange and Black for $1.92, Pink and Black for $1.00, and Pink and White for $1.00 with free shipping. Yellow Replicase Hard Crystal Air Jacket for $1.58 plus free shipping. Red for $1.36 plus free shipping. Green for $1.80 plus free shipping. Purple for $1.46 plus free shipping. 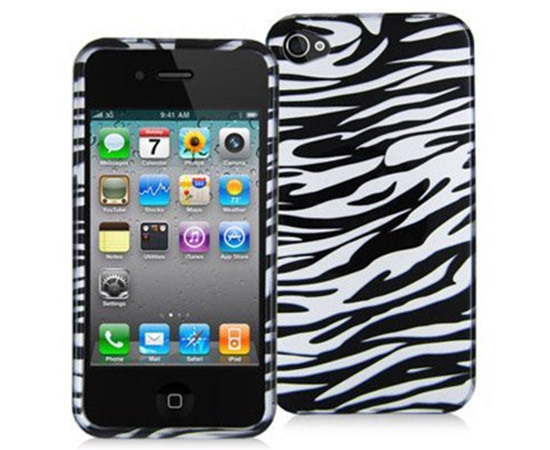 Black and White Zebra Hard Plastic Snap On Case for $1.80 with free shipping. Rainbow Zebra for $1.56 with free shipping. 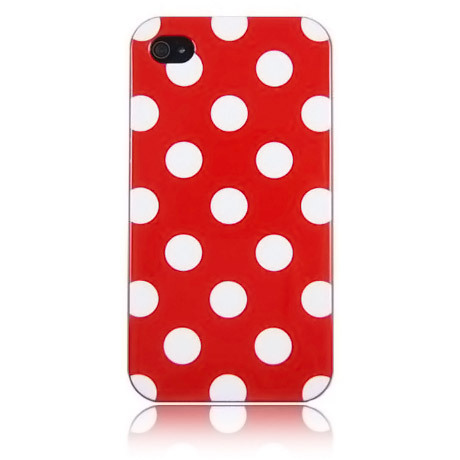 Red Polka Dot Flex Gel Case for $1.19 plus free shipping. Pink for $1.19, Baby Blue for $1.38, Black for $1.19, and Orange for $1.25 with free shipping. 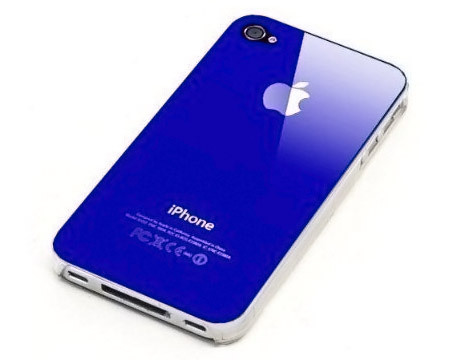 Dark Blue Replicase Hard Air Crystal Jacket Luminosity Case for $1.71 plus free shipping. 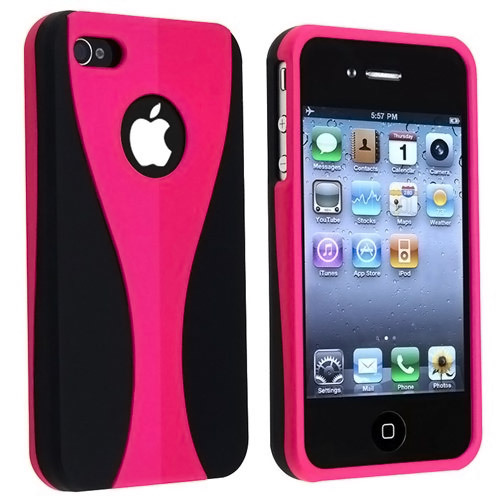 Hot Pink Deluxe Chrome Rubberized Snap-on Hard Back Cover for $1.24 with free shipping. Black for $1.77, Red for $1.33, White for $1.30, and Purple for $1.30 with free shipping. 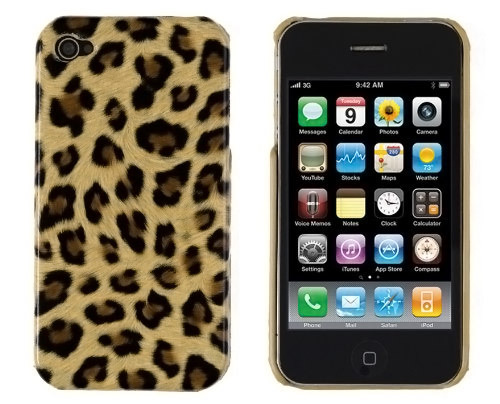 Brown Leopard Print Case for $1.26 with free shipping. 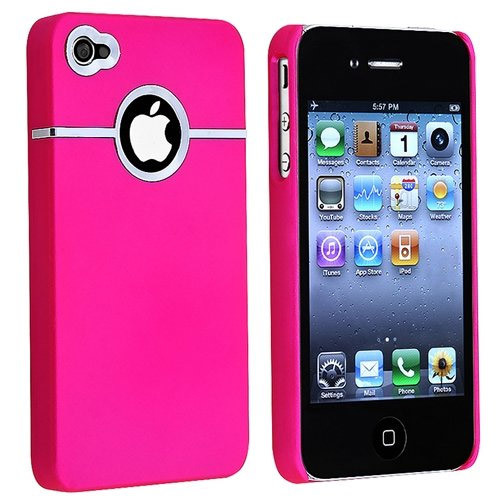 Pink for $1.72 with free shipping. 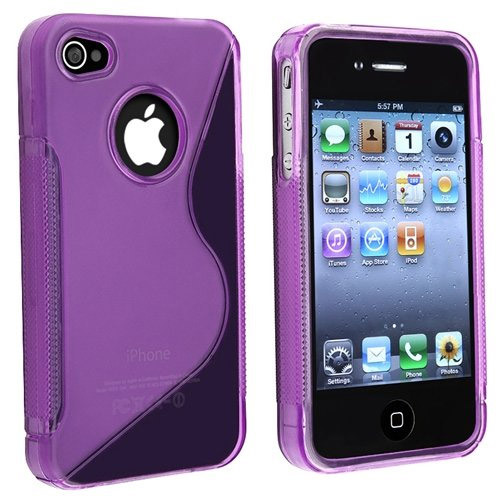 Dark Purple S-Line Hybrid TPU Rubber Skin Case for $1.18 plus free shipping. Black for $1.27, White for $1.19, Red for $1.28, Light Blue for $1.19, Dark Blue for $1.95, and Purple for $1.20. 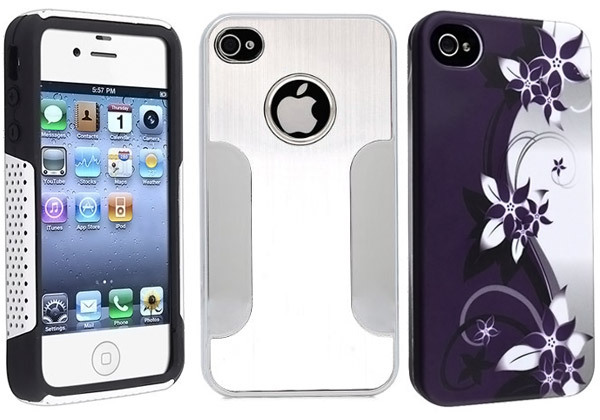 Will these cases work with an iPhone 4S, or only the iPhone 4? 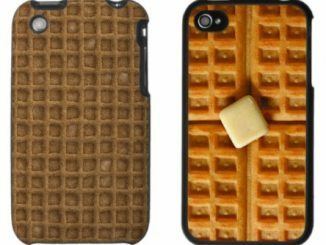 Since the iPhone 4 and iPhone 4S are the same size, most iPhone 4 cases will fit either phone. There is a small difference between the two models in terms of button placement, making it hard to control the mute switch with some older cases. 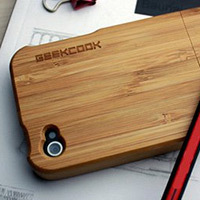 From the pictures it looks like most of the cases in this article will work great with both the iPhone 4 and the 4S. 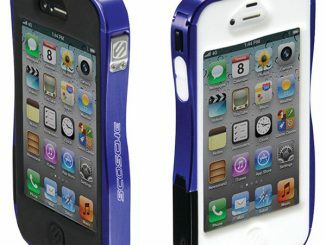 The picture of the SANOXY Premium Bumper Case shows it could be an issue, and sure enough the description at Amazon only shows iPhone 4 (and not 4S) compatibility. 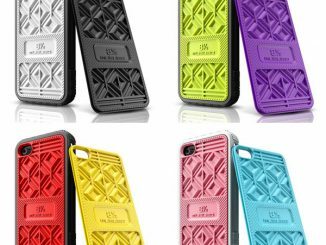 The Meshed Plastic Hybrid Case and the Pandamimi Chrome Leather Case both look like they could be exceptions as well, but clicking through to Amazon shows (both in the title/description and user reviews) that they are compatible with 4S. 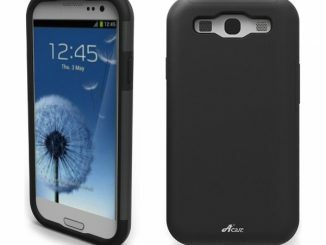 Most of the cases will work fine with the 4S, but to be safe, just use the link to go to Amazon.com for the particular case you want and confirm in the description or reviews that the case is iPhone 4S compatible before you buy. 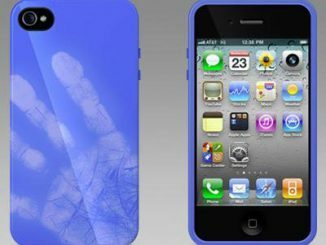 Do these have built in screen protectors also or is the screen exposed? I do not think any of these have a built in screen protector. 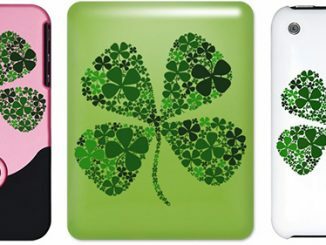 I really want the flower case can you send it to meeee pppppplllllleeeeeeaaaaasssseee!!!!!!!! !